Should Schools Turn Students’ Lunch Debt Over to Collection Agencies? A Rhode Island school district has hired a collection agency to recover unpaid student lunch balances. "In an effort to reduce our unpaid balance, the District has retained the services of a collection agency. The company is Transworld Systems and they will begin their collection efforts effective January 2, 2019," a letter to parents said. What was the “unpaid balance”? Between September 1, 2016 and June 30, 2018, the Cranston School District wrote off $95,508. The balance for the current academic year is $45,859. "The District lunch program cannot continue to lose revenue," Votto said. No. Votto said that even children who owe for multiple meals won’t be denied lunches. What other options do schools have? 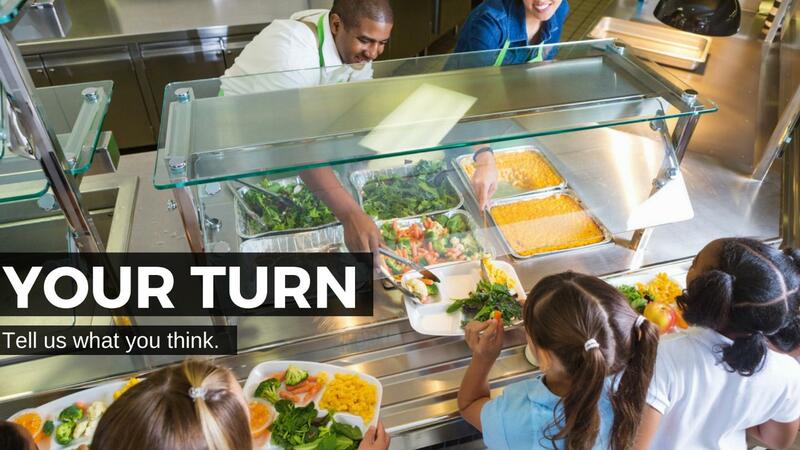 There have also been a number of successful crowdsourcing campaigns to erase school lunch debt. Others question how the U.S. can afford to feed prisoners three meals a day but schools can’t provide lunches to children. Should schools turn over student lunch debt to collection agencies? Should all schools offer free lunches? Take action and tell your reps, then share your thoughts below.